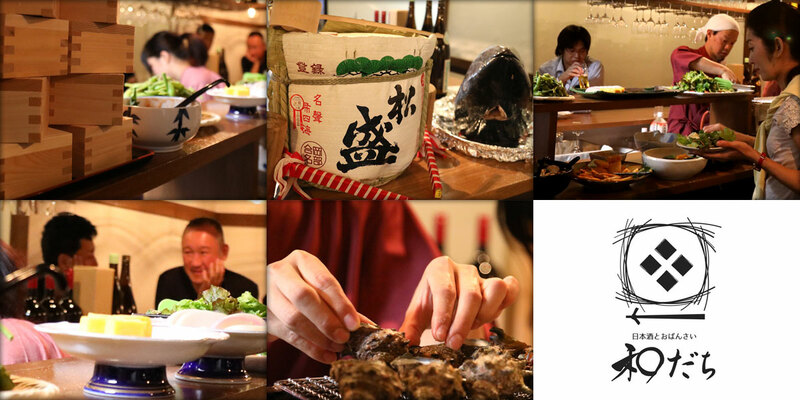 We aim to provide a space where travelers from all over the world can gather, communicate, talk freely, join in fun events and enjoy delicious Japanese sake and food. “WADACHI” is a Japanese restaurant & bar that offers a unique space where you enjoy a delightful Japanese food, sake, and so much more. Our staff are friendly and happy to serve you. Overwhelming Japanese Space ! ! ! 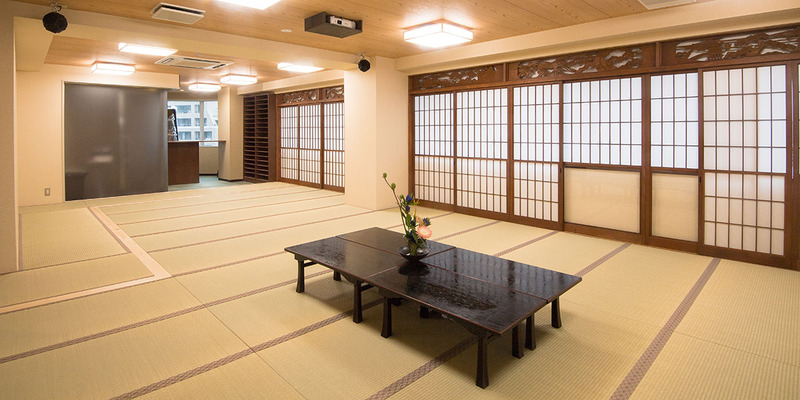 It is a very large Japanese style room!! About 100 m². 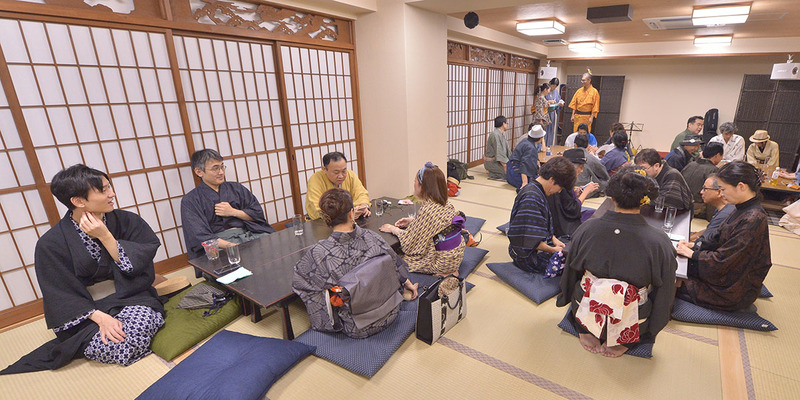 Normally, it is opened as a community space that guests who are staying can relax. Sometimes we will hold an event so please join us. Our location is convenient for popular tourist destinations such as “Akihabara” which is the ultimate spot for Japanese sub-culture and “Asakusa” which is one the best sightseeing destination in Tokyo. We provide rooms with reasonable cost for you stay. 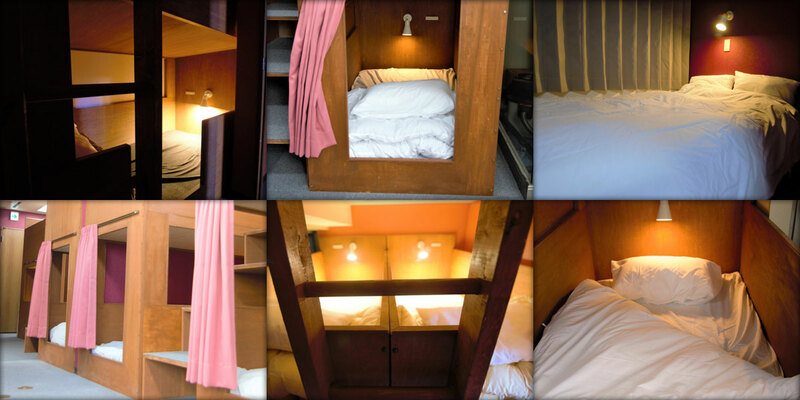 We offer dormitory rooms (mixed and female only), private twin room and private double room. 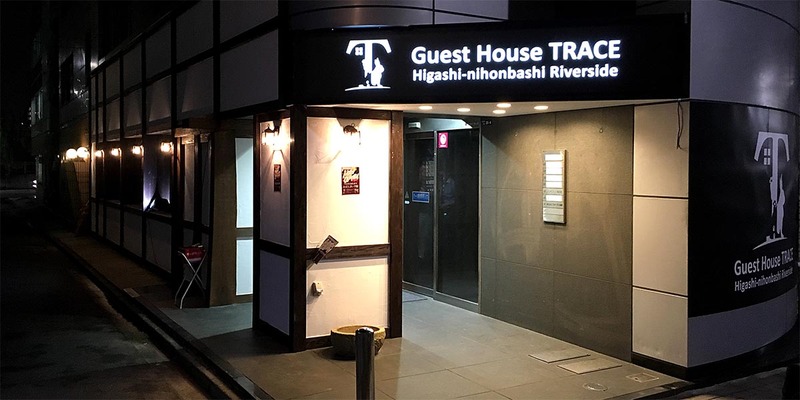 We just opened a new hostel, ”Guest House TRACE”!!! Copyright © TRACE HOTEL & TRAVEL. All Rights Reserved.